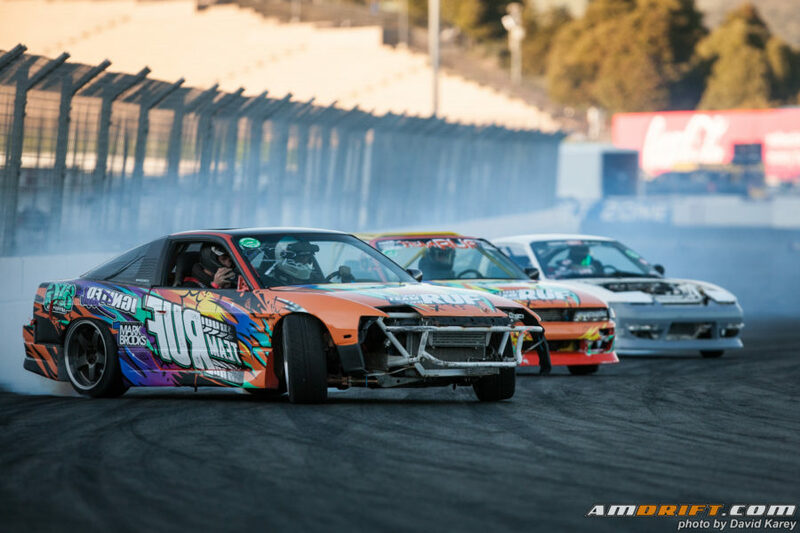 For a couple of years I’ve been going to Winterjam at Sonoma Raceway and having a blast to wrap up a great year of drifting. Winterjam is a regional year end event held in December that attracts all types of drivers from hard parkers, to weekend warriors, all the way to extremely competitive individuals with fully built cars. Sonoma Raceway is massive with several layouts running non stop the entire weekend, and drivers set up small towns around the premises with like minded colleagues, which makes Winterjam a super fun event to attend and cruise around. Oops and sorry is all we can say. 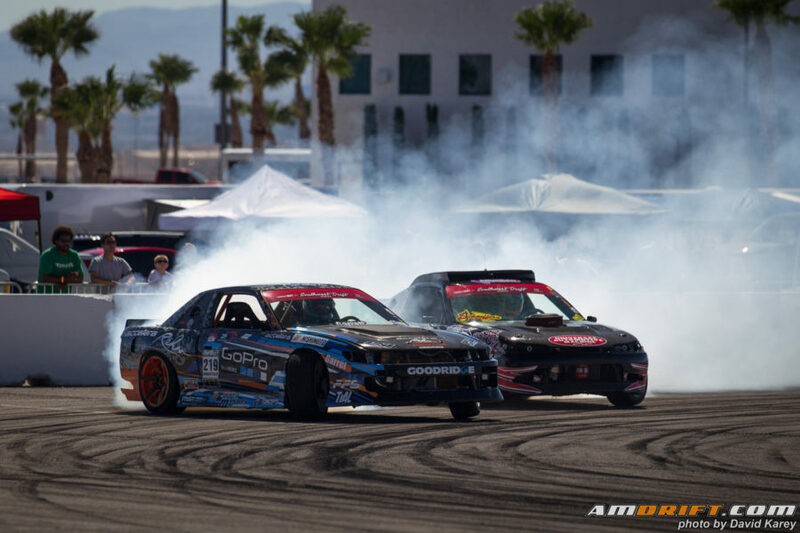 We attended Southwest Drift Series Round 4 alongside Formula Drift Pro 2 Round 4 back on September 29 and October 1 2016, and never got around to making a post. Here is a quick shout out to the podium of round 4, and the champion of the 2016 Southwest Drift Series. Also, enjoy a gallery to cap it off. It was just a few weeks ago that we joined Street Driven Tour in Atlanta for the 3rd stop on their schedule, but we couldn’t wait for more hangs and headed out to Las Vegas for their final event of 2016. No Coast Drift Party… still the best drift event I’ve ever been to, and I’ve literally been to hundreds since 2006. Every year we drive out to Albuquerque, New Mexico from Los Angeles, I find myself shooting less and less because am having more and more fun, because the event keeps getting better and better. For the last round of 2016 Golden Gate Drift, we returned to Thunderhill Raceway. Drivers have seen many different configurations of the West course. For the final round, turns 8W-10W in the standard counter-clockwise layout were used. The 2016 Top Drift season is officially over with Just Drift having wrapped up their final Formula Drift Pro-Am competition of the year. 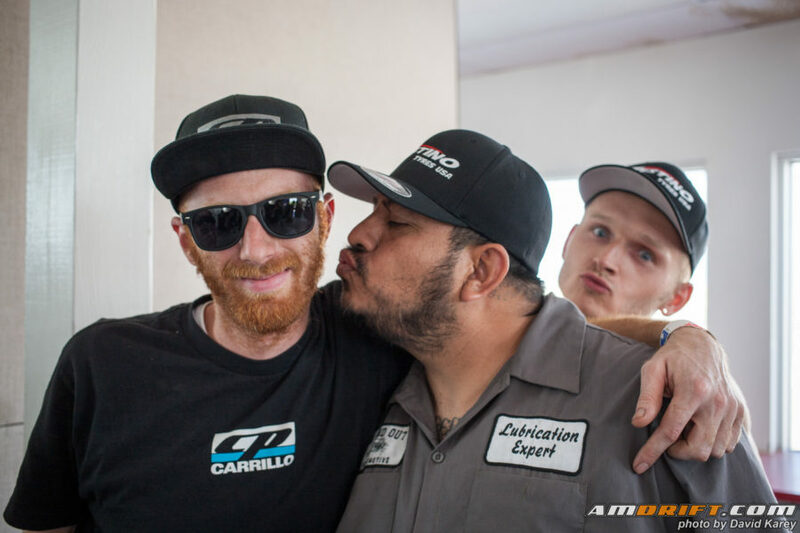 With that, we see 2 sets of victors at the conclusion of last Saturday’s event: the winners of Round 4, and those who have earned a passport to move on to Formula Drift Pro 2. 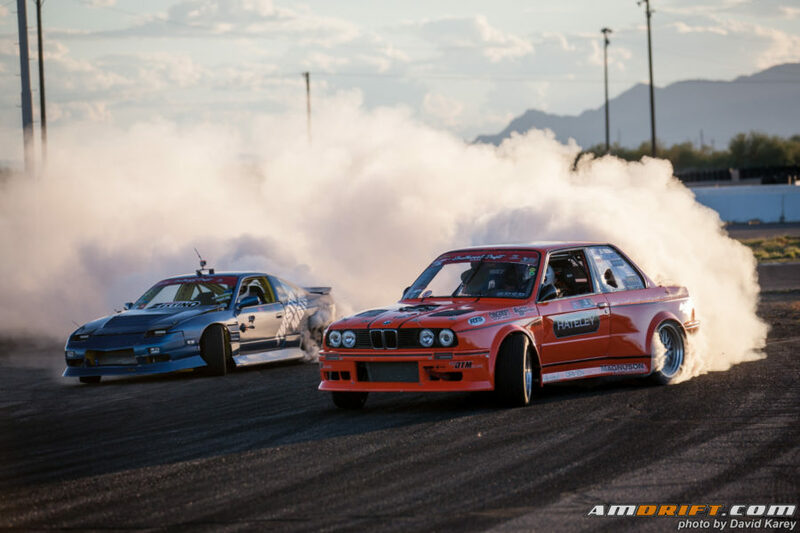 Check out the results and gallery from an exciting conclusion to a great year of Pro-Am drifting.